On Wednesday, baseball rolled over Milpitas behind 16 hits and a whopping 17 total runs through just 6 innings at the dish with a final score of 17-2. After the top of the first inning the Vikes were down two runs right off the bat, but bounced back by putting up six runs in the bottom half of the inning led by a two run triple by Left fielder, Connor Burns. 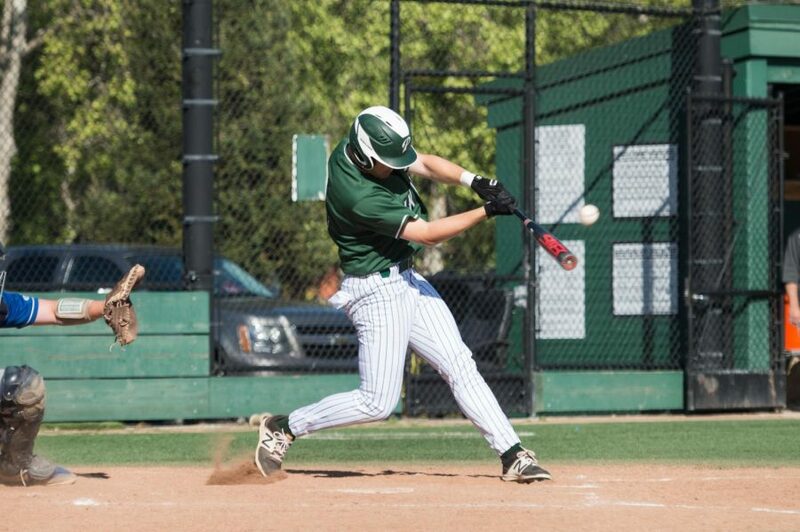 Palo Alto added to their lead with one run each over the next three innings from three different Vikes and then exploded once again in the bottom of the fifth with eight more runs. Eight Vikes got on base while batting around for the second time on the night, continuing their outright annihilation of the Trojans. Rojahn got Paly through four strong innings, allowing two runs on on four hits while recording a five to one strikeout to walk ratio. Rojahn got the win in the contest improving his record to 3-0 through five contests. Nine of the Vikings 16 hits and 5 of the 17 runs came from the trio of Max Jung-Goldberg, Aidan Berger and Kyle Mostofizadeh. Mostofizadeh got the start at designated hitter on Wednesday and took full advantage of the opportunity recording two hits in three plate appearances while scoring 3 runs in the process. “I put together two really good practices this week and was feeling really confident at the plate” said Mostofizadeh. The next game for the Vikings is Thursday against Milpitas at 4pm with Dean Casey getting the start.